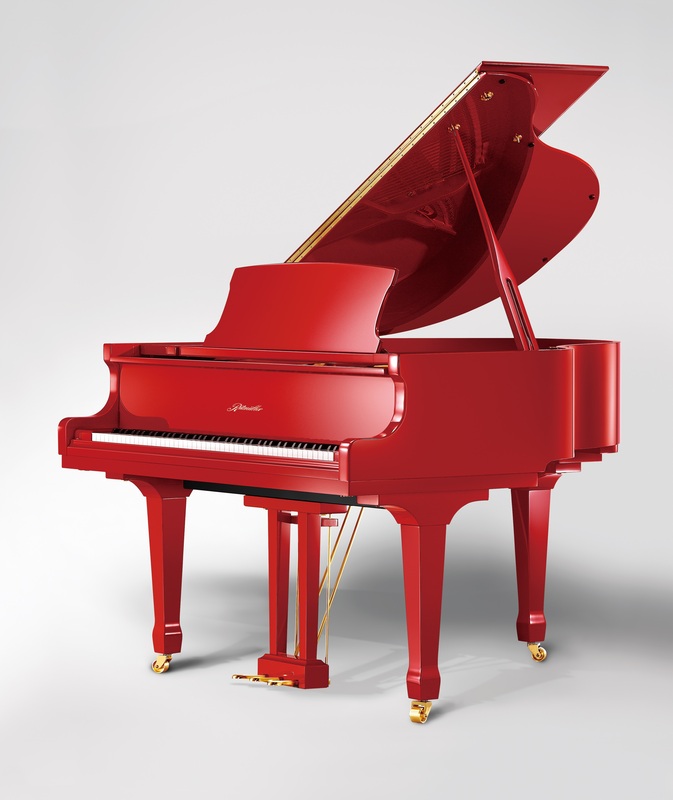 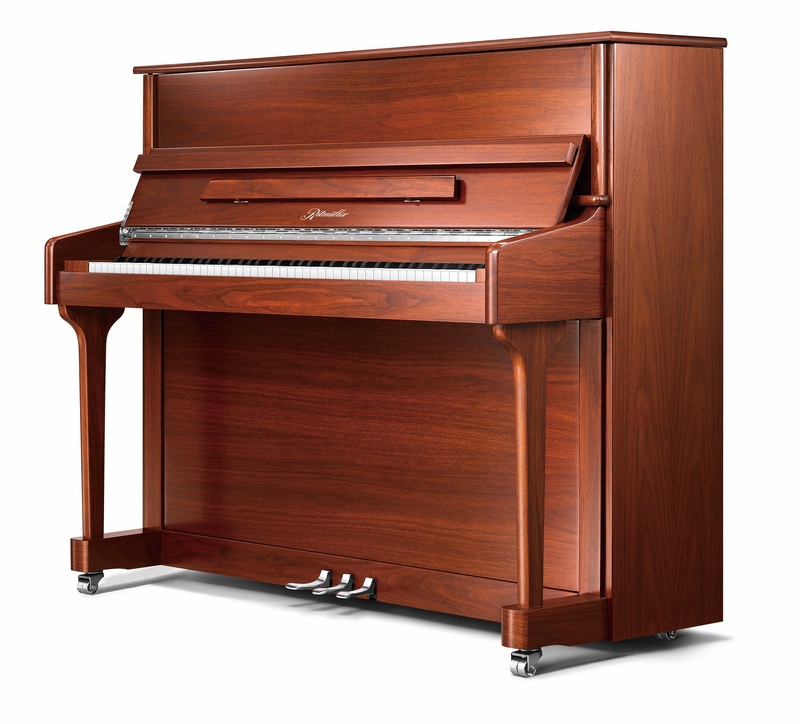 Ritmüller is one of the premium ranges made by the world’s largest piano manufacturer Pearl River. 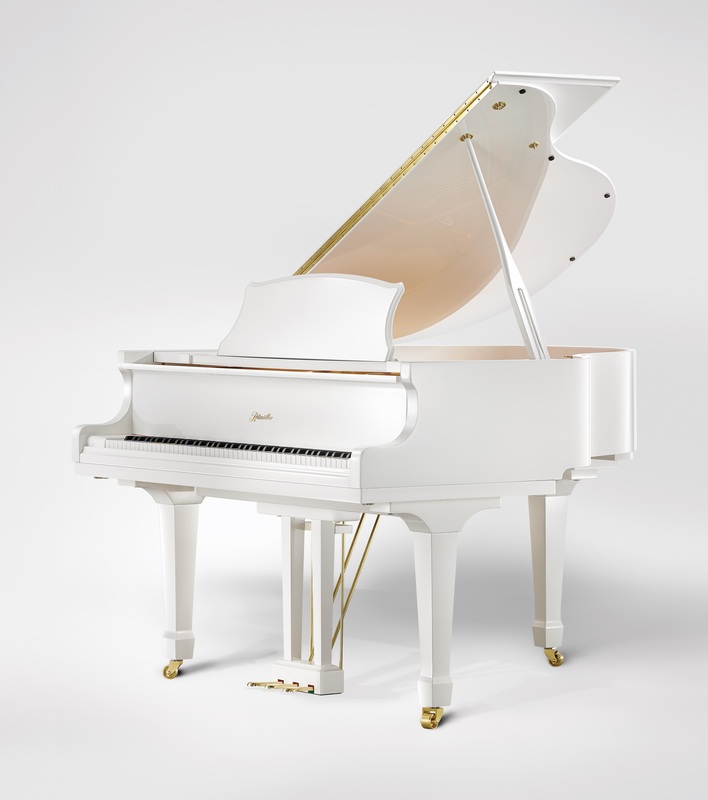 The Ritmüller full sound range is even and consistent with a bright treble, a full tenor and a rich base. 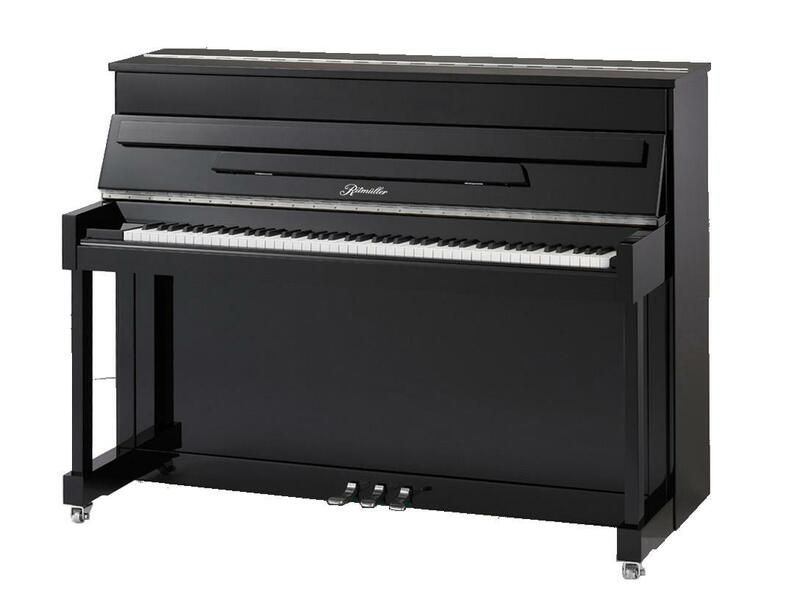 Together with an even and sensitive touch, Ritmüller pianos provide you with a perfect performance and choice for the beginner to the professional musician. 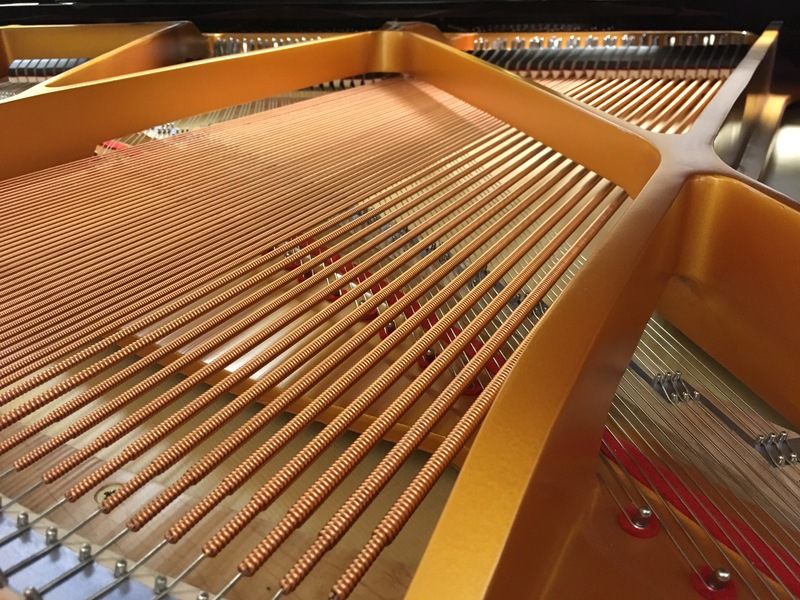 Discerning selection of material and the latest production processes with careful attention to detail establishes Ritmüller as a class leading range of upright and grand pianos.